We invite you to explore our unique food and beverage pairings. Our chef utilizes both artful and rustic cooking methods to showcase his collection of tastes, memories, travels, and ingredients. The bartender's bar features seasonally inspired beverages, using house-made syrups, tinctures, and shrubs. Each beverage is designed to complete and enhance the flavors of its paired menu item. 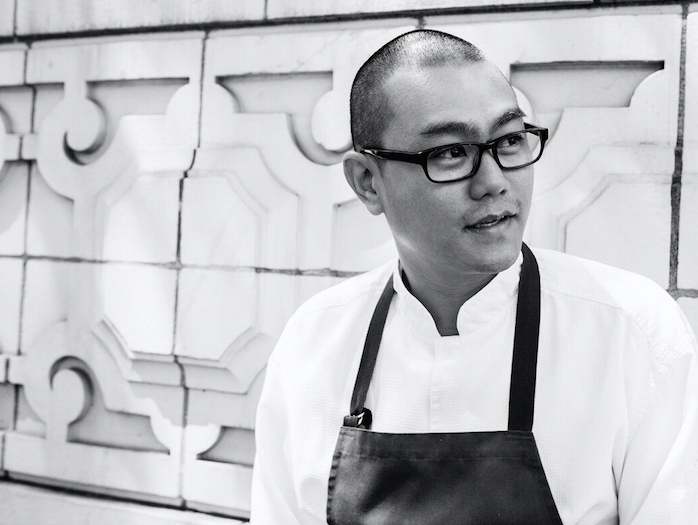 Chef Varin Keokitvon has been following his passion from an early age, whisking and dicing away at restaurants local and abroad. His thoughtful approach to food is demonstrated in developing menus as a collection of tastes, memories, travels, techniques, ingredients; as well as his Laotian heritage. His career as a professional chef began at Elliott's Oyster House in Seattle. His last tenure before Heartwood was head chef of retail operations at Farestart, where he trained homeless and disadvantaged adults while overseeing catering and restaurant accounts. During his tenure at farestart, he was awarded the ICEX Spanish Trade Commission Scholarship, allowing him to live in Spain for nine months and cook at celebrated restaurants El Celler de Can Roca and Espai Sucre. Varin's model is through education, for his staff, his guests, and himself. Amanda Reed has been creating cocktails and developing menus for over ten years. 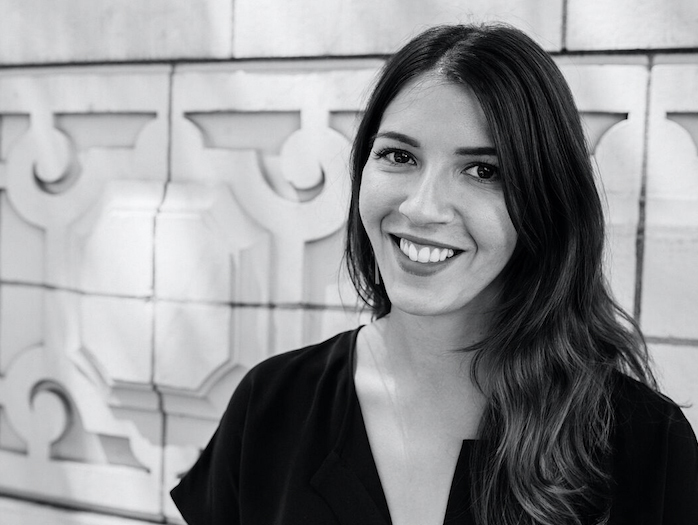 She was recruited to Heartwood Provisions during the earliest phase of its concept development. Her passion, knowledge, and love of experimentation made her a perfect fit to direct the Beverage Program. Reed's experience as a bartender began in San Francisco, where she led the bar at some of the most innovative restaurants in the City. Reed moved from the Bay Area in 2011 as part of the opening team at Michael Mina's RN74. During her time at Mina, she ran the bar and studied to become certified by the Court of Master Sommeliers. From there, she joined the bartending team at Tavern Law and Needle and Thread and was quickly promoted to General Manger. Her passion for education and love of teaching makes her a great leader in the beverage community. Spain (Madrid, Toledo, Girona, Barcelona), Singapore, Laos (Vientiene, Luang Prabang). You’ll see inspirations on our menu soon! Sticky rice with spicy Laos food. I couldn’t live without olive oil or fish sauce. France (Cognac, Bordeaux, Cahors, Marseille and Paris). Paris is great on so many levels, but they have really upped their cocktail game. I was super impressed by the passion and detail. I couldn’t live without raw food. The white anchovies we’ve used in various dishes over the last year, are the best!